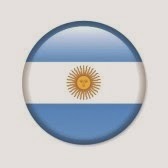 Tonadita: (sólo texto: Español y Bangla) para una recitación cortita. 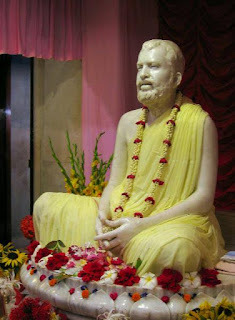 "¡Brilla el Sol - SRI RAMAKRISHNA! en el loto de ocho pétalos del corazón. ¡Brilla el Sol - SRI RAMAKRISHNA!" English: The Sun Sri Ramakrishna is shining! By the power of the grace of Sri Guru, Sri Ramakrishna is shining in the heart, in the lotus of eight petals . You will obtain devotion, liberation, strength and reason at His blessed feet. Sri Ramakrishna-Sun shines!